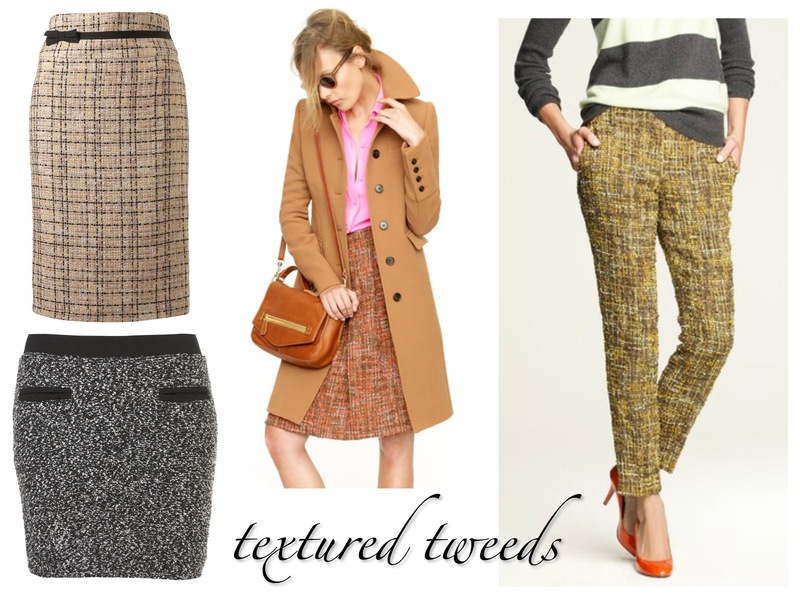 Loving classic boucle tweed lately - it's always a perfect way to warm up an outfit in the fall/winter. Make it work this season by choosing bright or jewel toned shades, and pair it with even more pattern and texture. That's so funny I just had a work for school about boucle.. The skirt is beautiful and I love it with the tshirt!